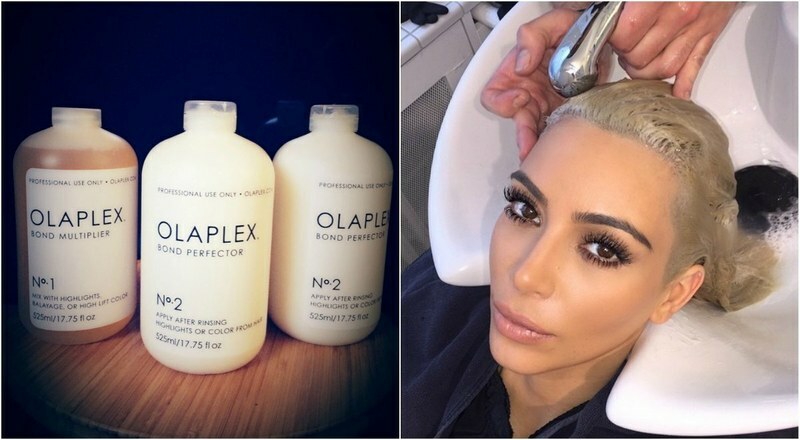 Making huge waves in the hair industry for it’s incredible results, OLAPLEX is a revolutionary product hailed “the holy grail for coloured hair”, loved by stylists and celebrities alike (including Kim Kardashian and Chrissy Teigan) and we can see why! Aimee Egan Hair has been specialising in OLAPLEX treatment for the past four months, and trust us when we say it gives every other hair colour treatment a run for it’s money – think silky smooth, unbelievably soft hair after just one treatment, immediately restoring damage to hair caused by heat, colouring or other chemical treatments. 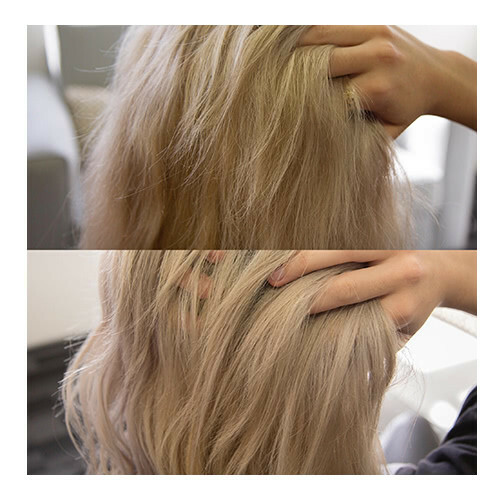 It is such an exciting tool for colourists in achieving our clients colour dreams, as OLAPLEX allows us to lift colour quicker (say from Brunette to Platinum Blonde) while allowing hair to remain healthy and strong. Its the ultimate secret weapon to repairing damaged hair, and restoring softness and shine. 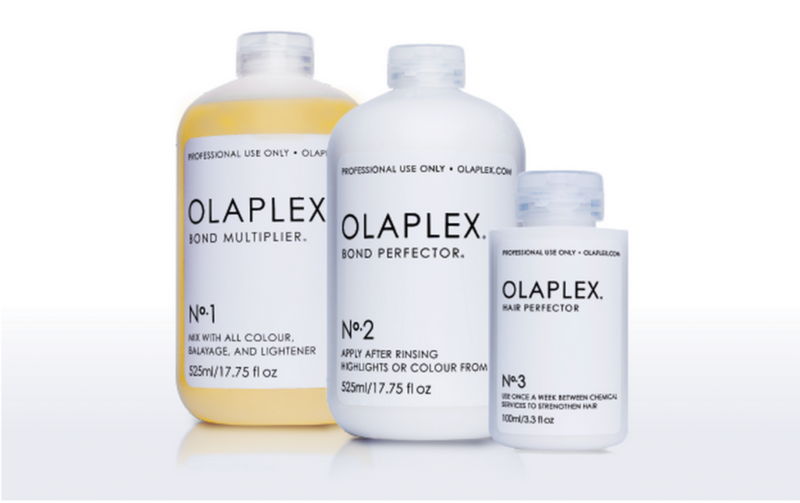 OLAPLEX is the original, unique and patented chemistry that multiplies bonds and cross-links broken bonds – essentially, it’s an incredible, turbo-charged conditioning treatment that works from the inside of the hair strands to strengthen and repair damaged locks where the structure is broken due to chemical processing and heat. OLAPEX is a 3 step treatment process, with Step 1 and 2 done in-salon during the colouring process, and Step 3 an additional easy to use, at-home treatment. Never fear if you’re strapped for cash for a full OLAPLEX treatment though, as the Step 3 Hair Perfector treatment can be used as a stand alone product, and will still give you incredibly restorative results. If your hair is dry, damaged and looking a little worse for wear, then OLAPLEX is the must-try treatment for you! We are beyond impressed with the incredible results OLAPLEX is producing for our AEH clients, suitable for every hair type, and every hair colour – this product certainly lives up to the hype. Let us give you the silky, strong hair of your dreams – call the salon now on 0468 660 807, or email appointment@aimeeeganhair.com.au for more information, or to book your Olaplex treatment today.